Posted in: Crime Stoppers, Media Release, Reward, Update, WANTED. Tagged: Black, Cates, Dilworth. A cash reward is being offered for information that leads police to a dangerous felony suspect. 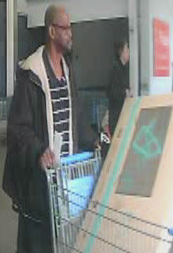 Angel Delgado is wanted for multiple counts of auto burglary and fraudulent use of a credit card. 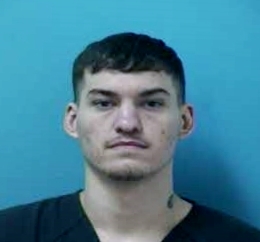 Delgado is also a suspect in a Tuesday morning home burglary in Franklin’s Sullivan Farms Subdivision and a hit-and-run crash that occurred on Royal Oaks Boulevard shortly after that burglary. Delgado is driving a 2012 blue Honda Civic with damage to the front bumper. Note the unique black passenger-side wheel on Delgado’s vehicle. 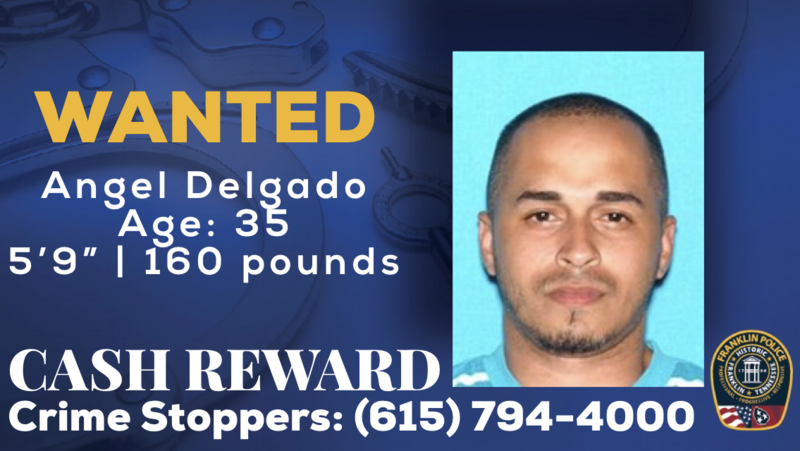 Delgado is a convicted felon with a lengthy criminal history. 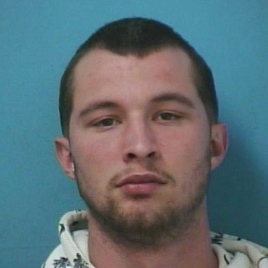 Posted in: Crime Stoppers, Media Release, Put A Name with This Face, Reward, WANTED. Tagged: Black. Update: February 13, 2017: This subject has been identified and charged with three counts of theft: one misdemeanor, two felony <see more>. 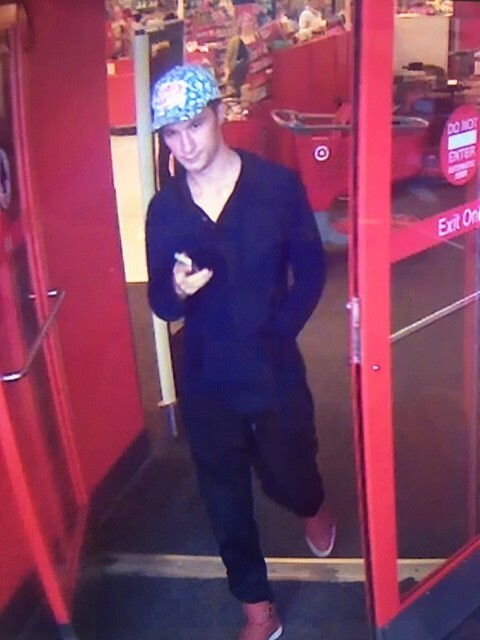 February 3, 2017: Franklin Police and Crime Stoppers are offering a cash reward of up to $1,000 for information on a suspect wanted for stealing several high-end gaming controllers from the Cool Springs Target. The recurring thefts have been committed by this suspect at least three times since December. The suspect has been seen in an older model Maroon Buick LeSabre. Posted in: Arrests, Media Release, Update. Tagged: Black. 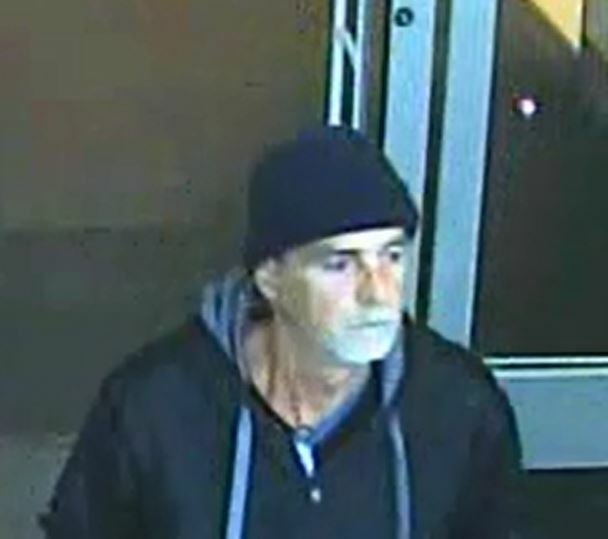 In February, Franklin Police asked for the public’s help with identifying this man, wanted for using a stolen credit card to buy a flat screen TV at the Mallory Lane Walmart. The February 17 forgery occurred after the victim’s credit card was stolen from her purse while she shopped at a Franklin Kroger. 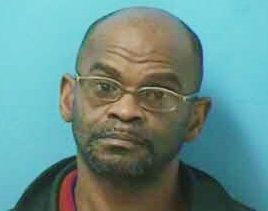 Kevin Hudson, 51, of Franklin, was identified as the suspect after security surveillance photos from Walmart were released. Hudson was arrested on 03/01/2016, charged with Felony Theft, Forgery, and Fraudulent Use of a Credit Card. He is free on a $7,000 bond and due in court 03/10/2016 at 1pm.